We provide C.R.O.P. 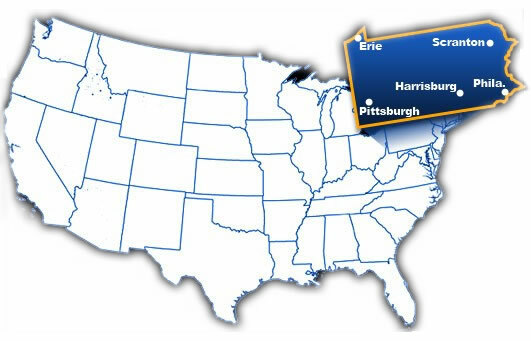 services in Pennsylvania at a very modest rate for companies that do not have a geographic office location here. To learn more, Click Here .